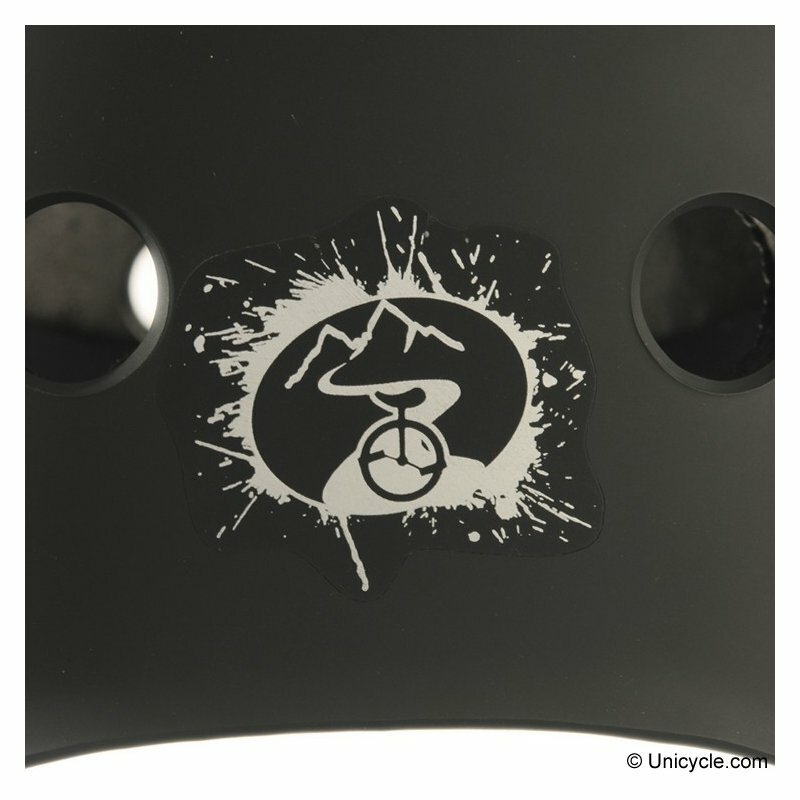 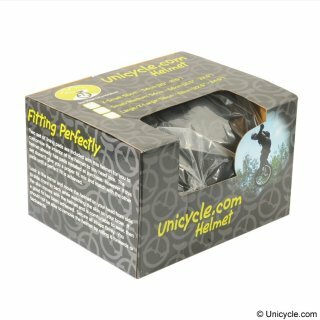 Accidents are relatively rare on unicycles, but if you are thinking of doing any trials of extreme off-road unicycling you ought to consider wearing a helmet. 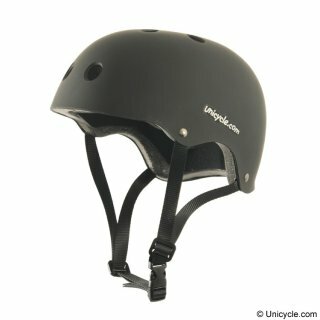 Learners often find wearing a helmet helps with confidence and should the worst happen and you fall badly you will be protected. 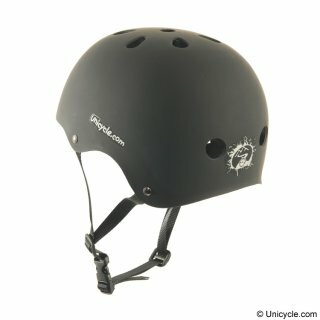 Some competitions insist on you wearing a helmet. 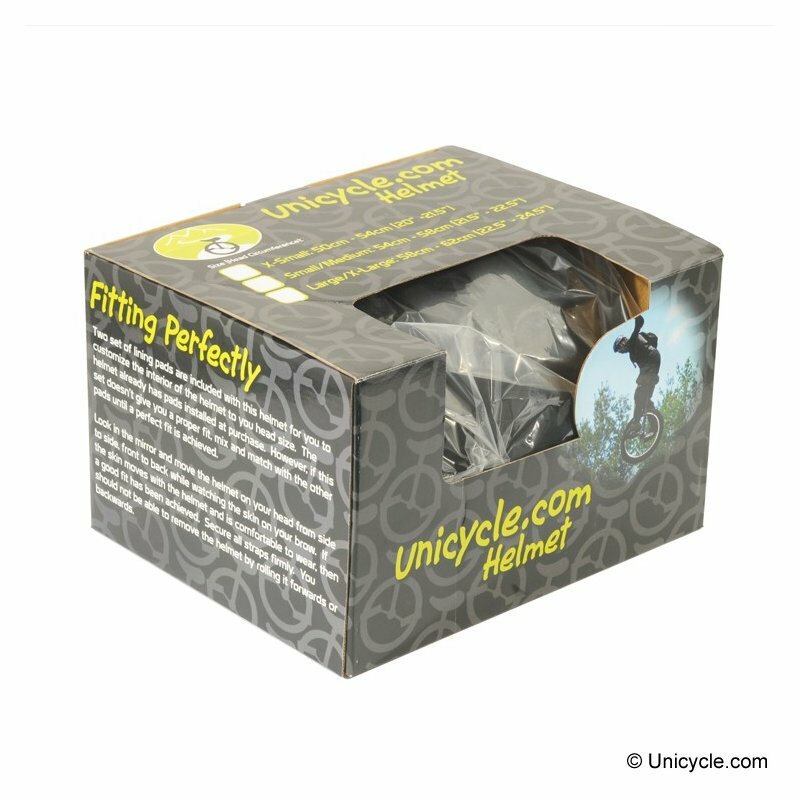 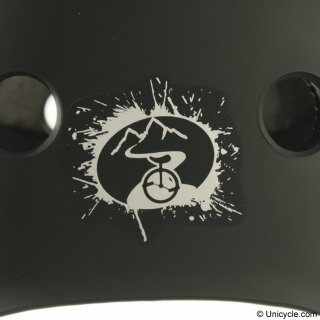 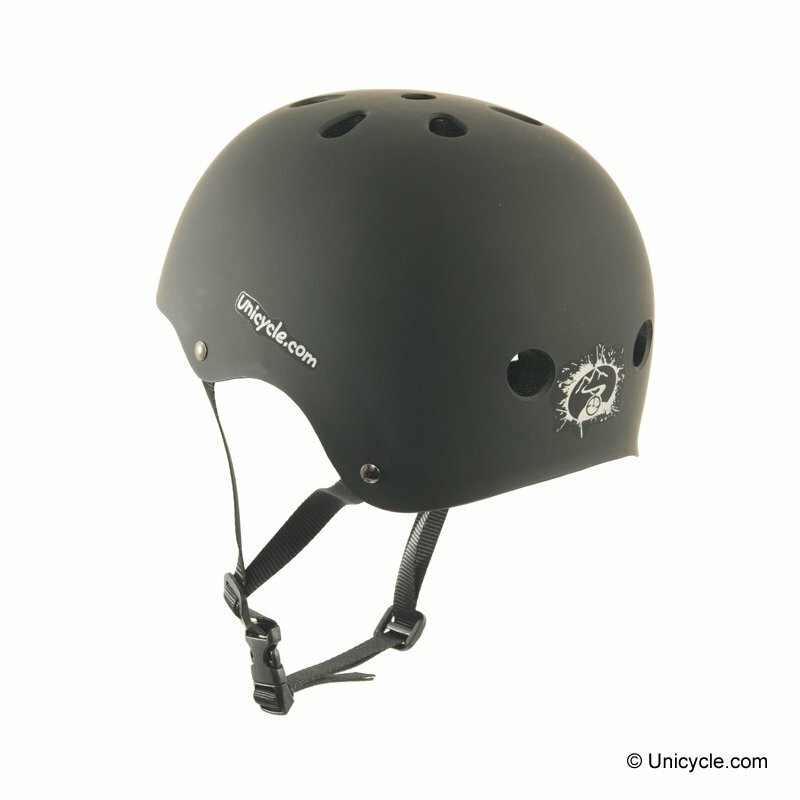 Matt black skate style helmet with hard plastic shell and foam inner. 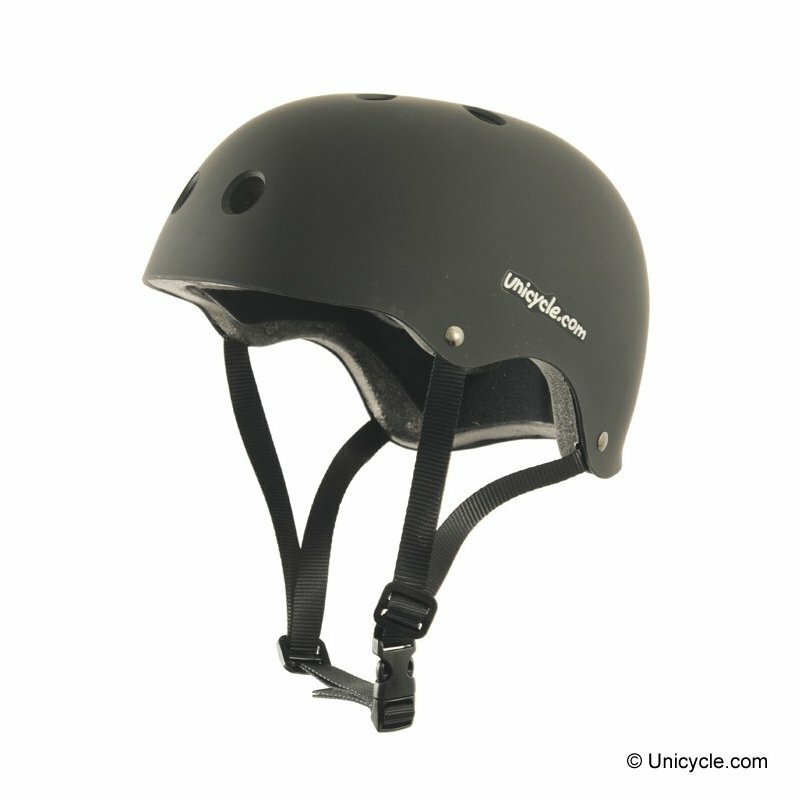 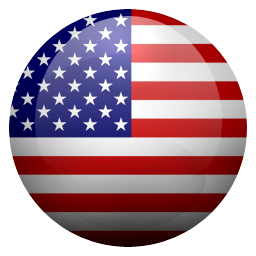 Can also be used for other sports like skateboarding, mountain boarding or bmxing.